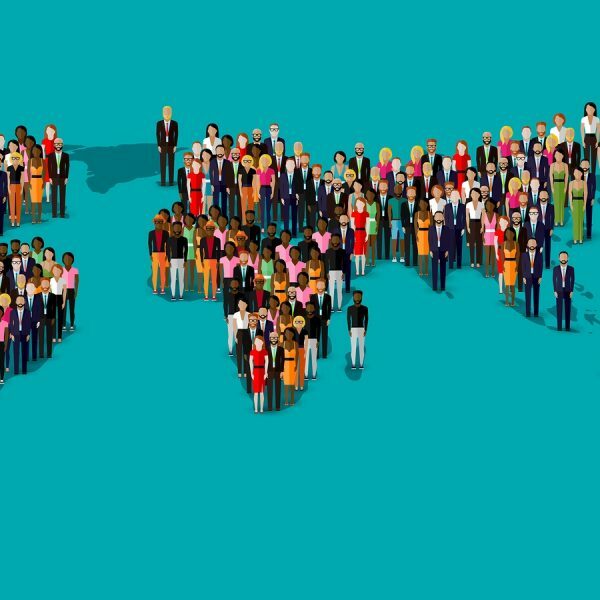 As part of celebrations of the World Health Organization’s 70th anniversary in 2018, WHO is staging a major health promotion event in Geneva on the eve of the 71st World Health Assembly. 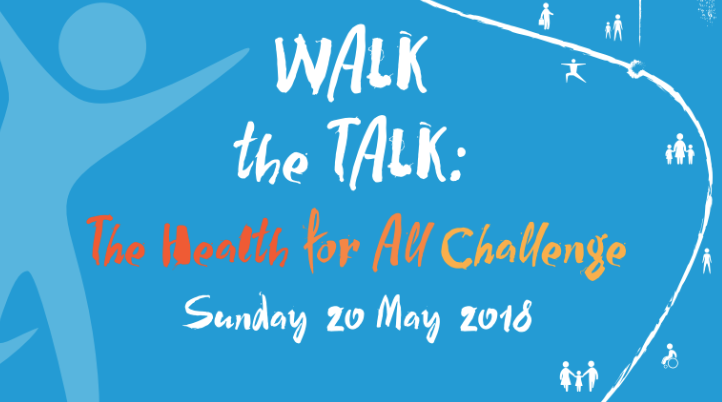 The free walk/run event, titled Walk the Talk: The Health for All Challenge, will be open to people of all ages and abilities and be held over three distances (short 3 kilometres, medium 5 kilometres and long 8 kilometres). You do not however have to be in Geneva to participate, anywhere in the world you can join the health for all movement by showing what you are doing to promote a healthy life. Similar to the Physiopedia #justkeepmoving campaign, one of the aims of the event is to launch a global movement to promote health and particularly physical activity as part of a healthy sustainable future. Physiotherapy should be at the forefront campaigns and activities that promote health and well-being through physical activity. Demonstrate what you do to promote health, well-being and physical activity by sending a photo, video or message through Facebook, Twitter and Instagram, using the hashtags #HealthForAll and #justkeepmoving. 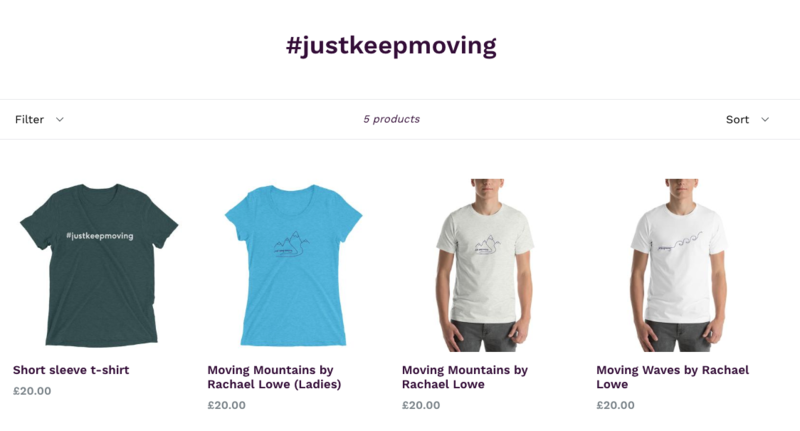 Even better, be wearing a #justkeepmoving t-shirt in the photo, shop coming soon but here’s a sneak preview….